Rupp has been named general manager for Subsite. 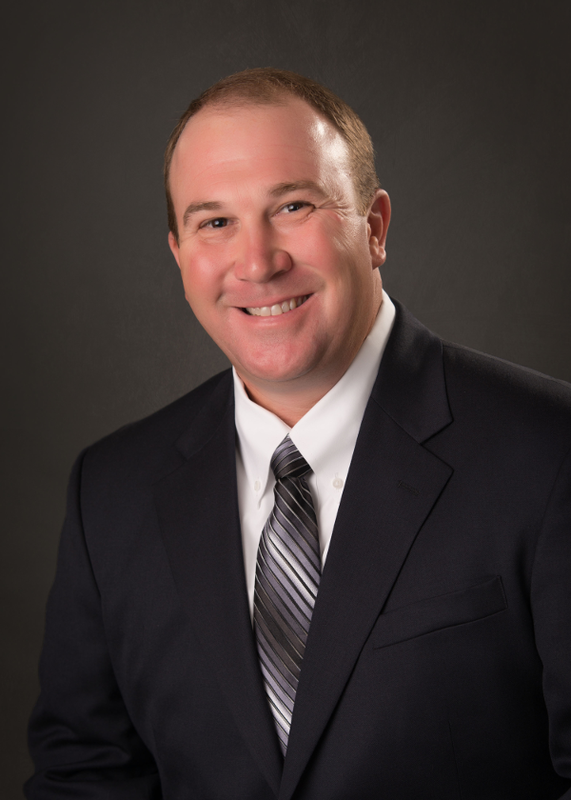 Rupp, who has served as vice president of product strategy at Ditch Witch for the past 4.5 years, has held various positions within the organization including business and global accounts manager, regional sales manager, national sales manager, product manager and director of product definition. Kenkel has accepted the position as general manager for HammerHead. Kenkel joined the company 6 years ago, most recently serving as director of repair and replacement. He has spent his career in the underground construction industry, including 10 years owning and operating a successful contracting company. Woods is assuming an expanded role as controller of Subsite and HammerHead. She has more than 20 years of experience working as a C.P.A. and small business entrepreneur. In 2017, Subsite Electronics expanded its offerings into the pipe inspection market with the acquisition of R.S. Technical Services, and in 2016, HammerHead Trenchless expanded its pipe rehabilitation capabilities with the acquisition of RS Lining Systems.